Presented by WDJO & O.M.A.R. 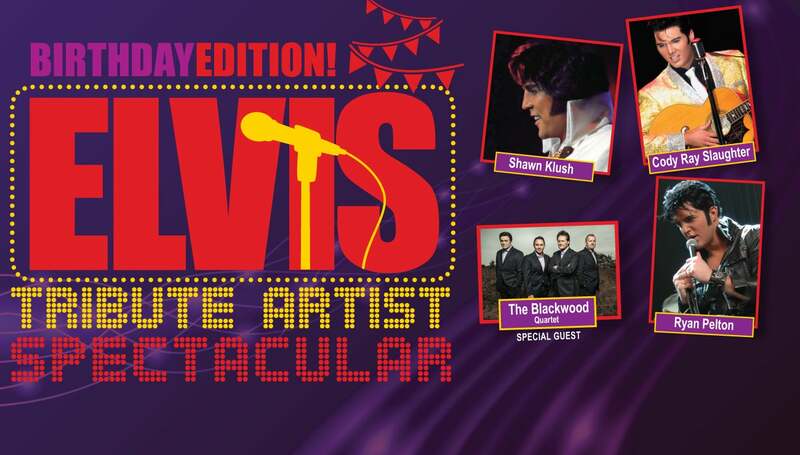 The Elvis Tribute is a concert celebrating the music of Elvis Presley, the greatest entertainer of all time. The show begins with the early rock-a-billy years and continues era by era ending with the Las Vegas concert years. This year's line up consists of the best Elvis entertainers in the world, Shawn Klush, Cody Ray Slaughter, and Ryan Pelton. 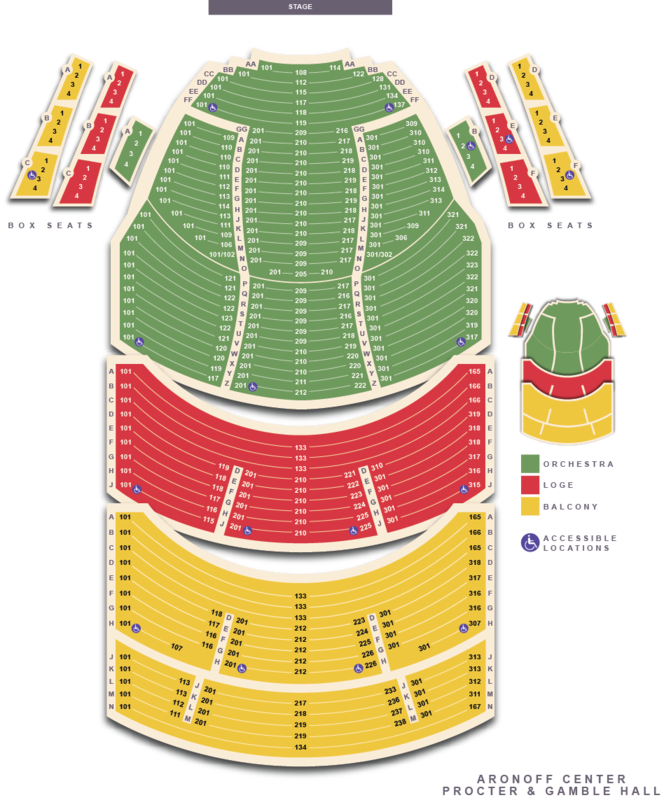 Special Guests include eight-time Grammy award-winning vocal group, The Blackwood Quartet, and The Fabulous Ambassadors Band. This is s a show you won't want to miss!